Welcome to French Grammar Resources! 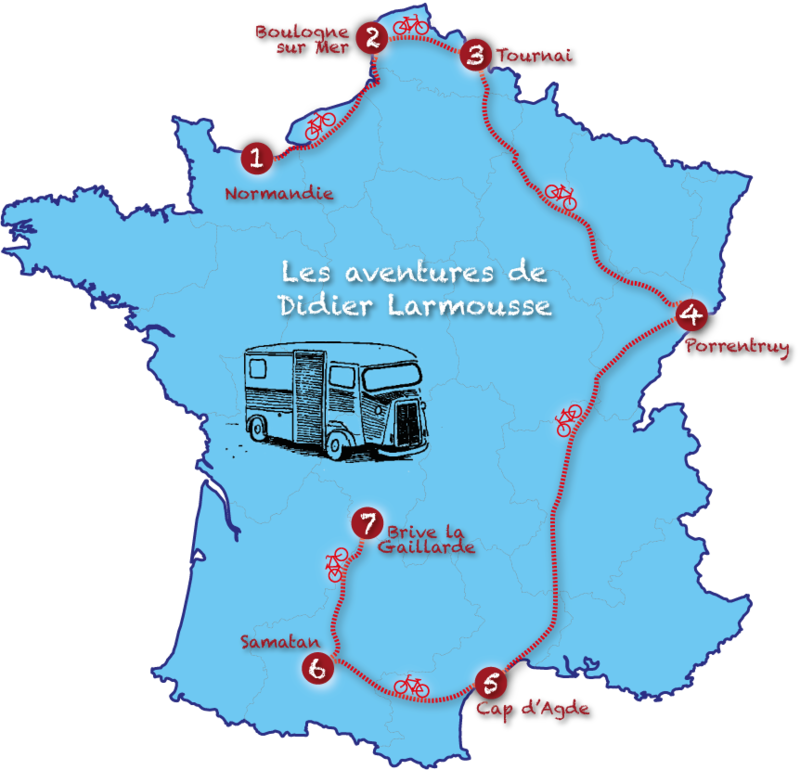 Join Didier Larmousse on his journey through France. Welcome to FrenchGrammar.org, the interactive site that makes working with French tenses and grammar so much easier! 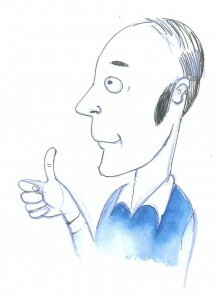 Get to know the cycling enthusiast Didier Larmousse and join him on his travels around France. Simply click on each of Didier’s stops on the map below to learn about his story, and access the corresponding grammar resources and exercises.